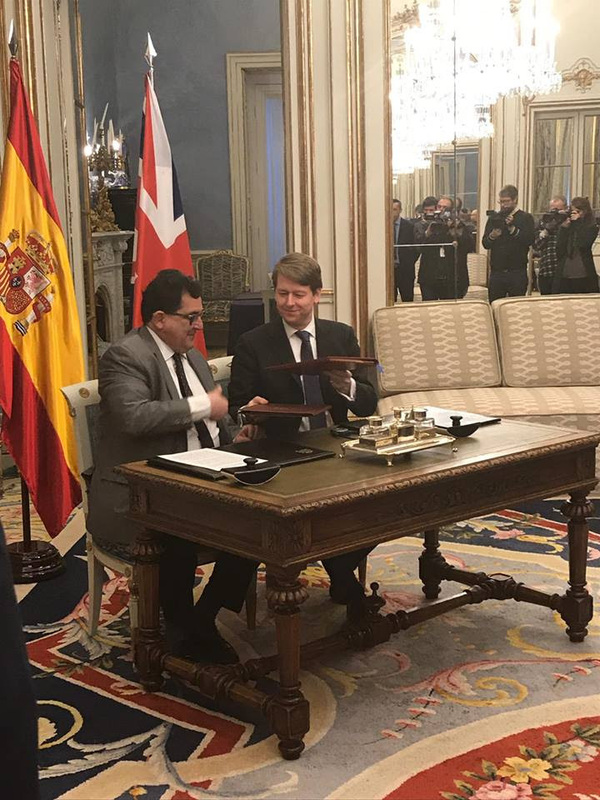 THE U.K and Spain have agreed reciprocal rights for their citizens in each other´s respective countries. From 29th March present voting rights for local elections will remain unchanged allowing U.K citizens in Spain the continued right to vote and to stand in Spanish local elections. The next local elections are due on 26th May. The U.K minister of state for the Department of Exiting the European Union, Robin Walker, maintains that despite the present upheaval in Westminster the reciprocal agreement would “even cover a no-deal scenario,” meaning that the estimated 300,000 permanent British residents in Spain will have their present EU voting rights protected. The number of British voters in Spanish local elections are estimated at around 60,000 with about twenty elected representatives, in expat coastal districts. The agreement that has been agreed will still need to pass the Spanish Parliament but is expected to be in place by the time the U.K leaves the European Union on 29th March. Michael Harris, who heads the Madrid based Euro Citizens group which is part of the wider British in Europe Group and who campaign throughout the EU, responded that “we are very happy that the agreement has been made, and wish to thank the Spanish Foreign Ministry and the British Embassy”. He continued by saying that he hoped that this type of agreement “will be implemented by the other 26 E.U governments”. The British Embassy in Madrid maintains an up-to-date portal for U.K citizen rights in Spain : https://www.gov.uk/guidance/advice-for-british-nationals-travelling-and-living-in-europe. Much remains, including the Spanish government´s awaited proposals for U.K citizens status in Spain post Brexit. Mr Harris warned of a “citizen´s cliff edge” in it´s absence in the final approach to the end of British membership of the European Union on the 29th March.